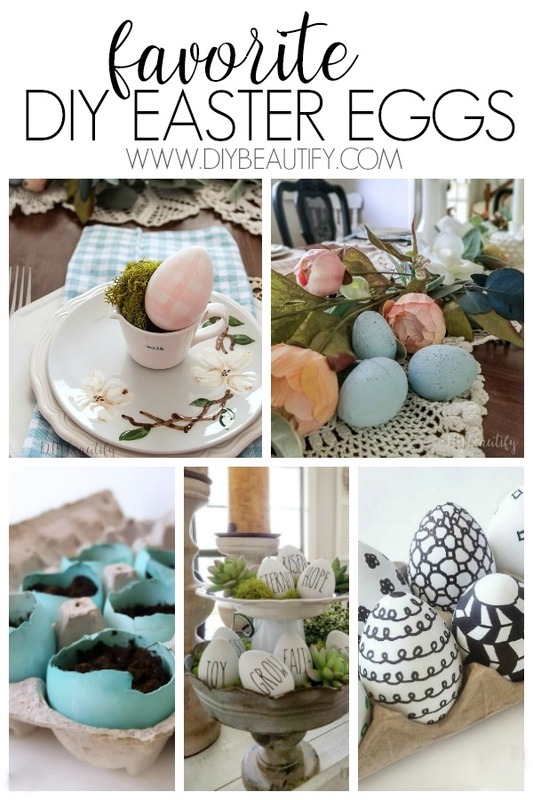 These are some of my favorite DIY Easter egg craft ideas! Whether you make them yourself or involve your kids, they're a fun way to create 'forever' Easter eggs that you can pull out each year! Hello there beautiful friends! 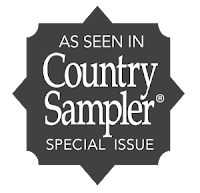 I sure hope you are doing well and are enjoying Spring feels where you live! 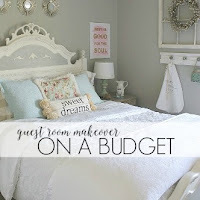 Today is Thrifty Style Team Wednesday, when a group of thrifty-loving bloggers share our ideas and crafts with you! I will share links to my teammates projects at the end of mine. Do you love dying Easter eggs with your kids? 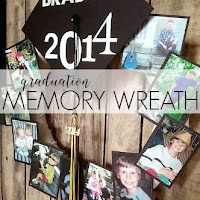 It was always a tradition in our home...until our kids grew up! 😌 Can you hear me sniffling?? So the reality is that I haven't actually dyed an Easter egg in a couple of years! 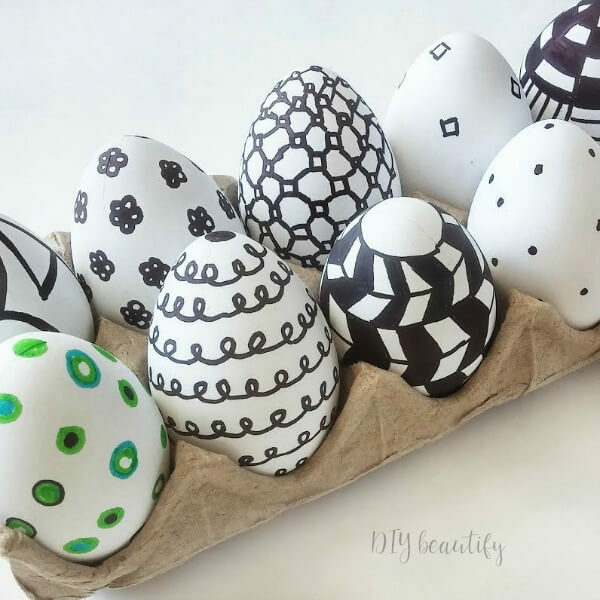 But, that's what makes these DIY eggs even more special...because I can pull them out each year and admire them and enjoy them in my home! 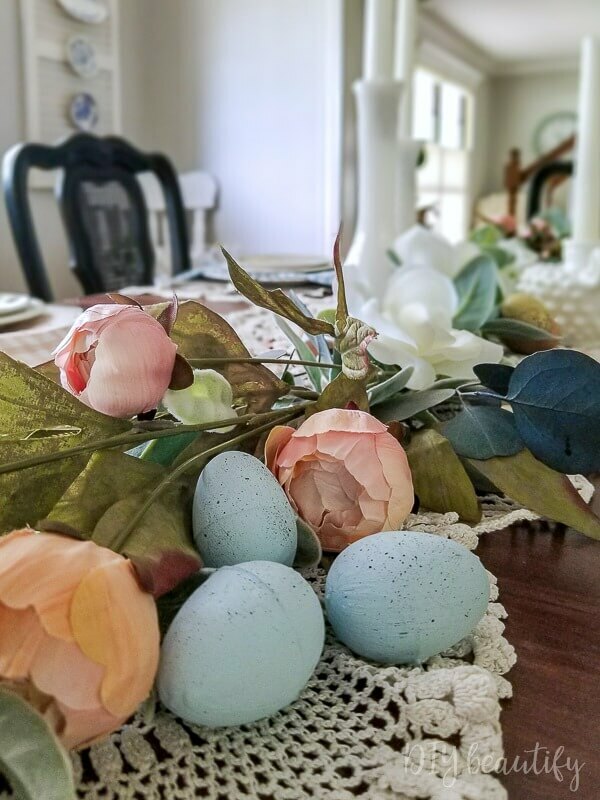 Easter eggs as intentional home decor...a fun concept right? 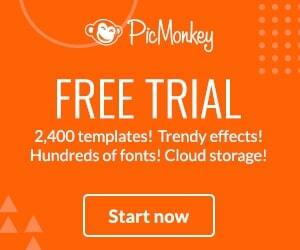 If you click on the title link in each craft, it will take you right to the step by step tutorial. Happy crafting! 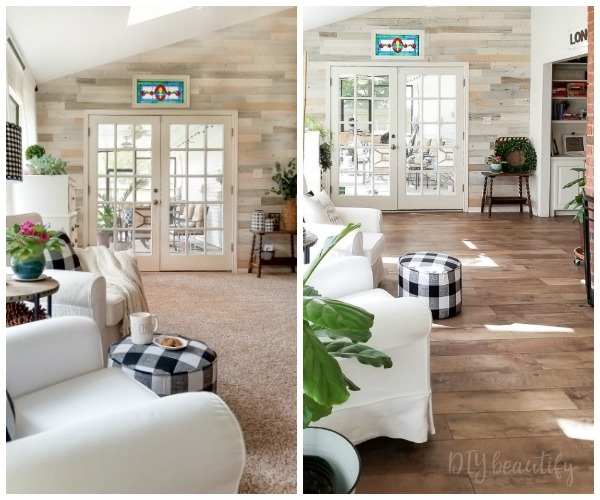 Gingham never goes out of style! 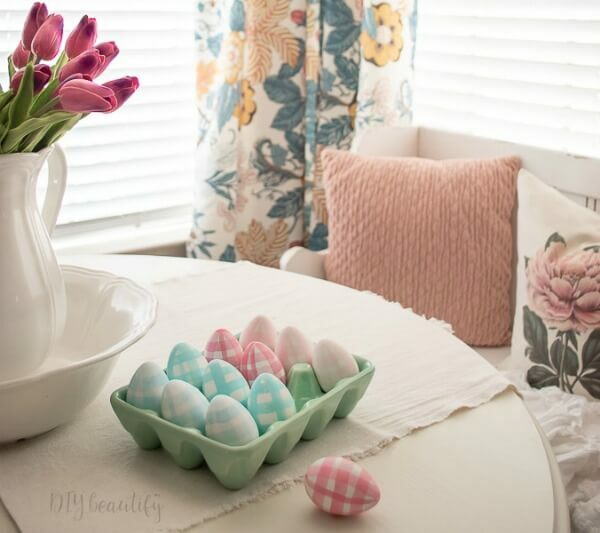 I painted these gingham eggs about 8 years ago, and they still come out each year and seem to work with whatever Spring decor I pick! This year, they were the perfect accompaniment to my Vintage Spring Tablescape and even made their debut as individual plate centerpieces! But they look equally as beautiful in my cottage kitchen with my new floral curtains! 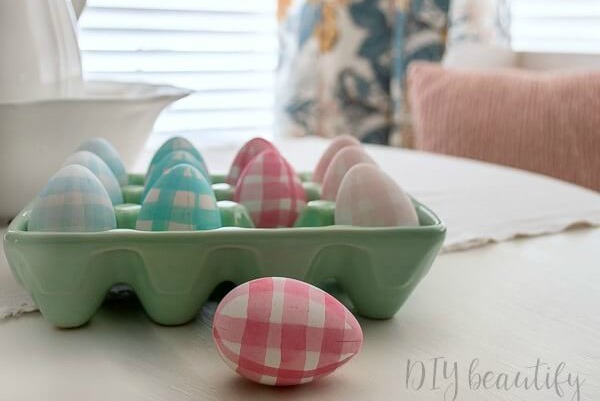 The best part is that these sweet gingham eggs are easy and very quick to make with a DIY watercolor using acrylic paints that you probably already have in your stash! These speckled robins eggs are so budget-friendly! 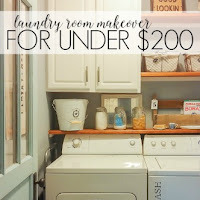 I used a little chalk paint to transform some cheap plastic eggs (those ones we all have huge bags of in our attics)! 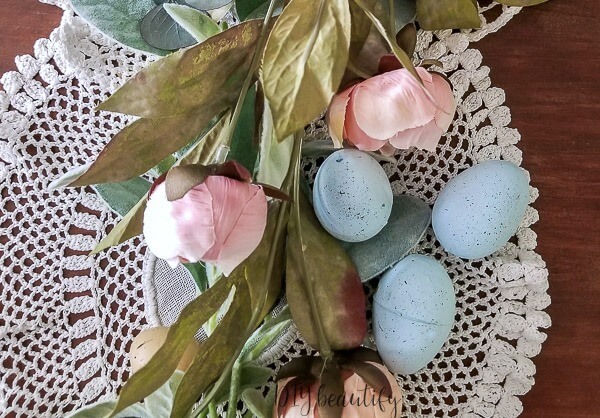 A little black paint makes speckles, and the original tutorial shows you how I hung these on a little DIY Easter tree! 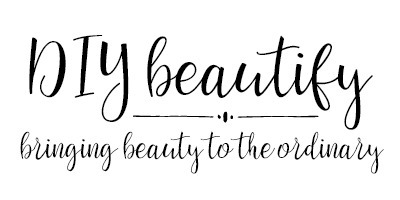 The beauty of owning a Silhouette or Cricut machine is that you can customize anything! These Rae Dunn inspired eggs cost pennies to make, and I was able to use words that have special meaning to me at this time of the year! Craft eggs are readily found and so easy to customize! Insider Tip: These eggs would be so cute to use in a child's Easter basket! Use their name and the year on the eggs! Or names of things that they currently love (TV characters, stuffed animal, etc). 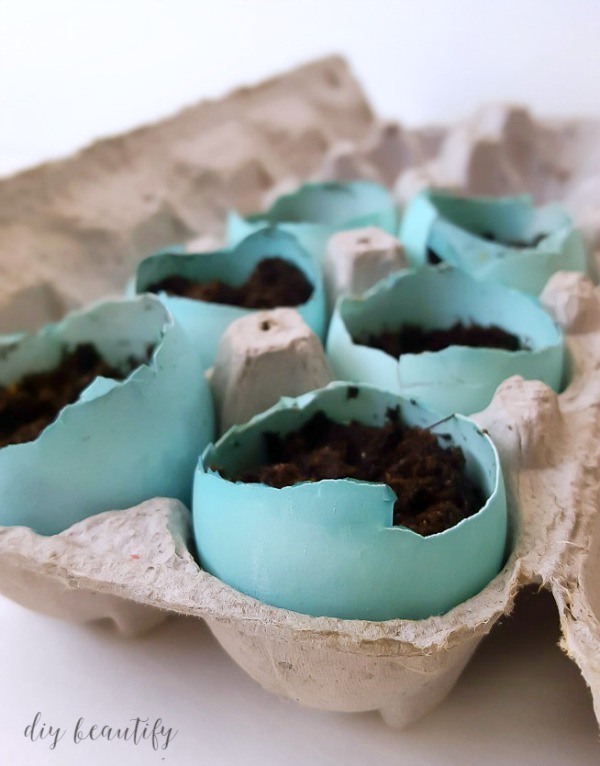 Plant grass or flowers in dyed egg shells! I don't have a tutorial for this Easter egg idea, not sure why because I did take pictures of the steps. 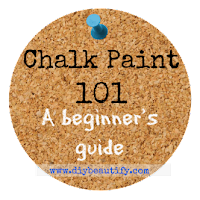 It's super easy, but if you'd like a step by step tutorial, please let me know in the comments section and I will do my best to post one! I love using permanent markers to decorate items! 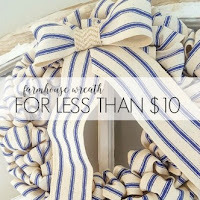 Check out my blue and white transferware-inspired Christmas ornaments here! I was really hoping to make some of these for Easter too, but haven't had the time yet. 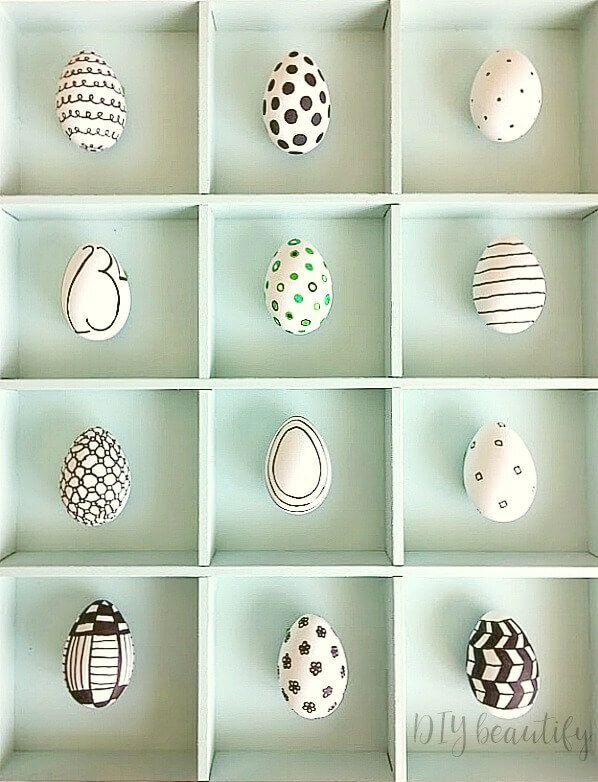 The boldness of a simple pattern is so appealing in a basketful of eggs, or display them in a cabinet as I've done above! I hope you have been inspired to make one - or ALL - of these fun and easy Easter egg ideas! Let me know if you do! 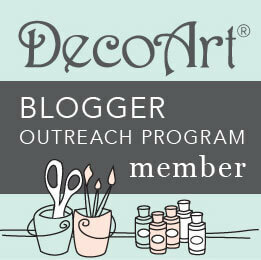 Tomorrow I'll meet you right back here because it's Week 2 of the ORC and I'll be sharing my gorgeous faux brick wall! 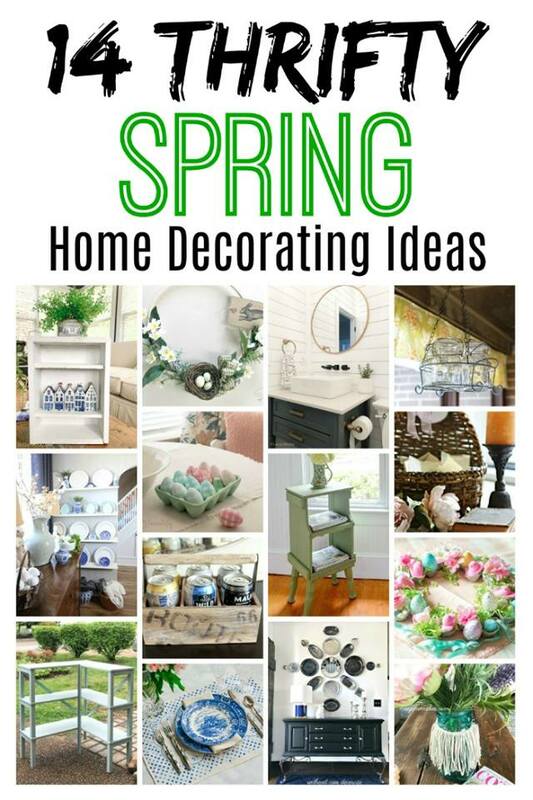 I really love all of these ideas. This year I did plant basil seeds in brown eggs for favors but the rest of your ideas are so pretty. 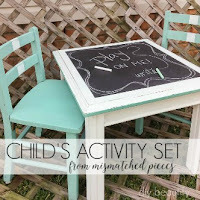 Love the watercolor gingham and am super jealous of your hand coordination on the marker ones. I don't know if I could be that neat. Thank you so much Patti!!! 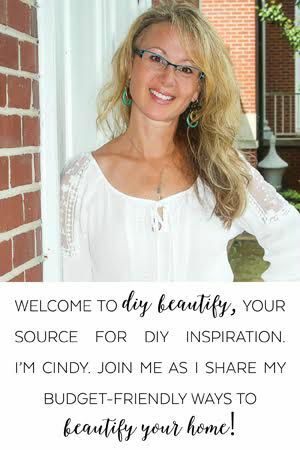 Cindy - this collections really showcases just how talented and creative you are! We love all of your Easter egg ideas. And the gingham eggs are so pretty! You are very sweet, thank you! I love them allllllllllll! Pinned. It's hard to choose just one favorite. Happy Easter, my friend. Cindy I love every single one of those eggs! 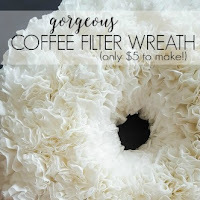 They are all amazing and I'm going to have to make a few if not all of them this year! 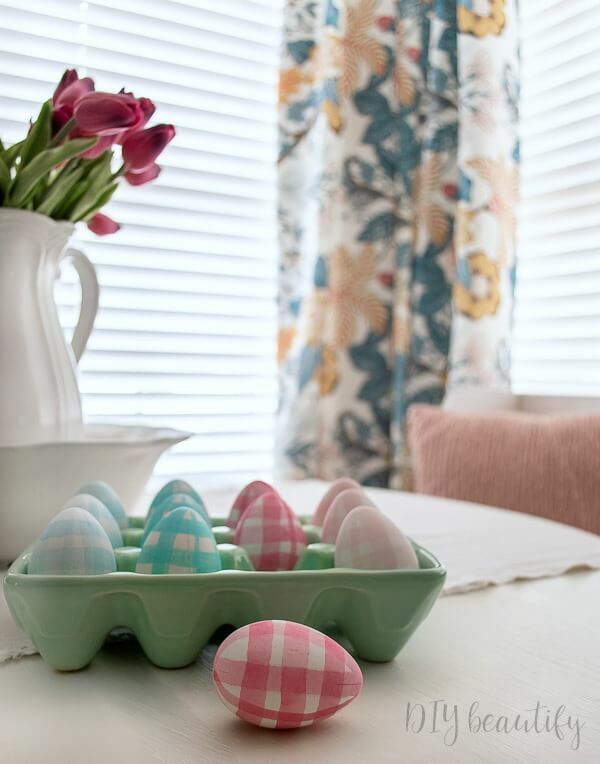 I love all of the ways you've decorated eggs but I think my favorite are the gingham eggs. 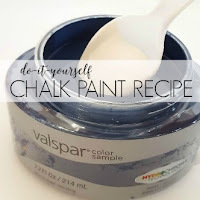 Gotta try my hand at making some of those! Thanks Jane, they are so fun to make!